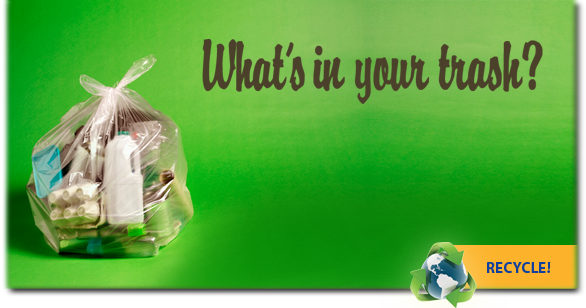 Did you know that practicing recycling in your home or business can reduce your waste by 50% or more? for more information on what, how, and where to recycle in this area click the orange RECYCLE! button below. Is your school, business, industry or household S.M.A.R.T. about solid waste management? 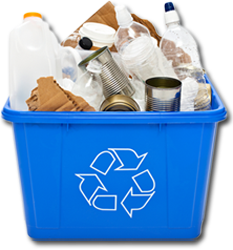 Recycling centers are available in all of the District's 10 counties. Old computers, televisions, cell phones, etc. contain toxic materials and should be disposed of responsibly. The average home has dozens of items that can harm you and affect the environment if not managed responsibly. Set aside an area in your home to collect the items listed on this page. Community-based composting programs and information on backyard composting. It consists of everyday items such as product packaging, furniture, yard wastes, food scraps, newspapers and appliances. 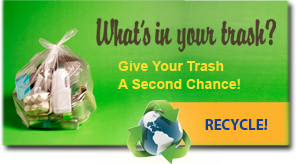 Waste Transfer Stations and sanitary landfills accept all quantities of waste from bags to truck loads. Public waste tire collection sites are available in all of the District's 10 counties. Household waste collection services for areas not served by local government. You dump it, you drink it! Over 80% of waterways tested in the United States show traces of medications in them.